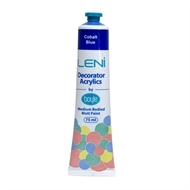 LENi Decorator Acrylics paint range offers medium body density to use flow and colour coverage. Suitable on primed canvas, timber, MDF craftwood, paper and more. 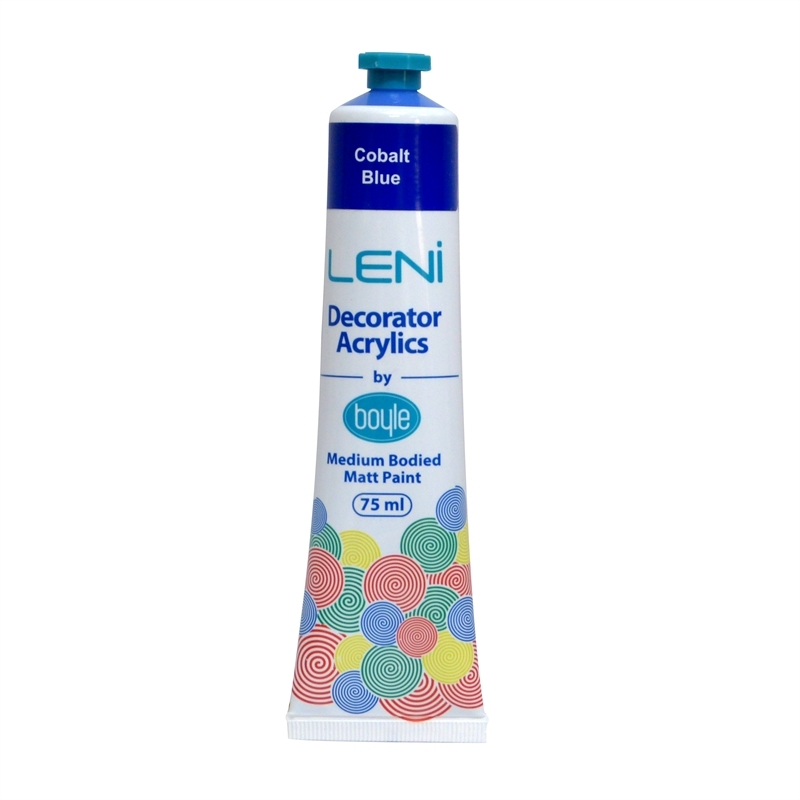 For use with decorating, arts, crafts and hobbies. For best results ensure surface to be painted is clean and dry and primed if necessary before painting. Clean brushes and accessories with soapy water before paint dries. This range offers 20 vibrant colours in 75ml tube, 5x75ml tube essential colour pack, 10x20ml tube sampler pack and 4 mediums. Beautiful matt finish paint with excellent coverage.